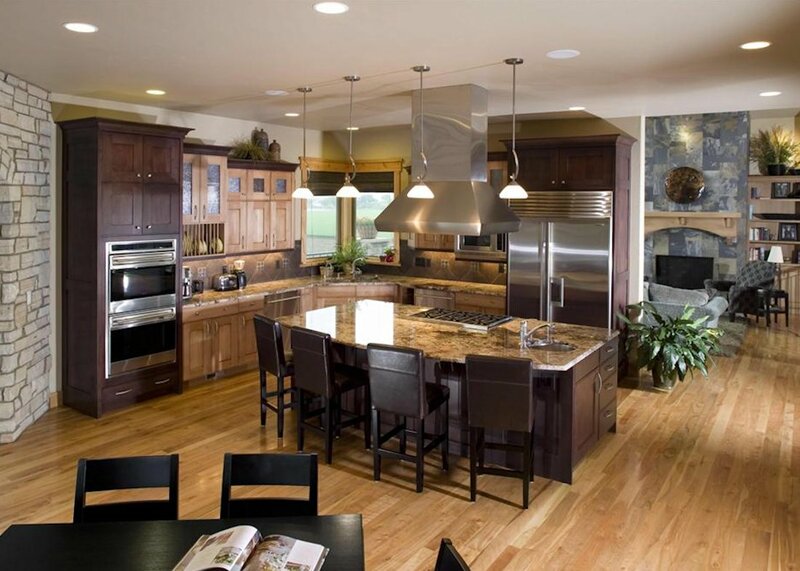 Clarke Builders is an award winning home builder with hundreds of home designs and floor plans that can be customize to meet your needs, ranging in size from 2,000 to 16,000 square feet. 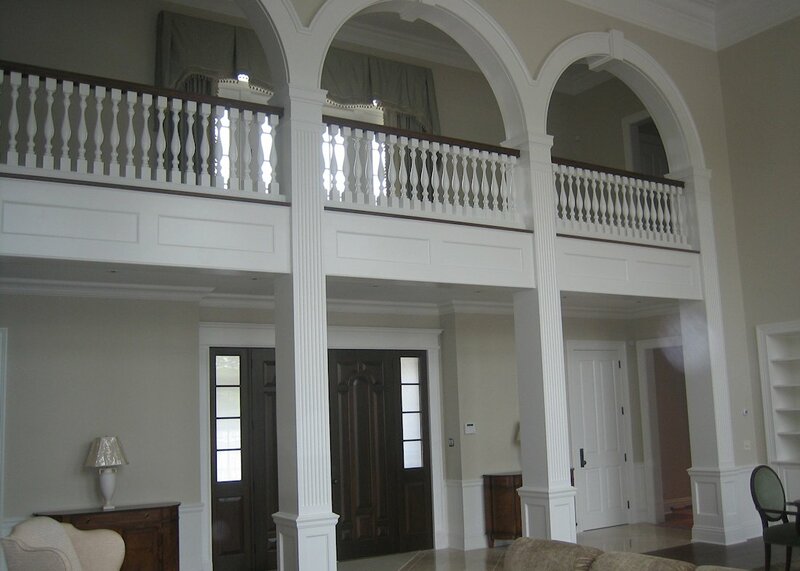 We also build to your architects' home plans and specifications using only the finest local craftsmen who have been with us for many years. 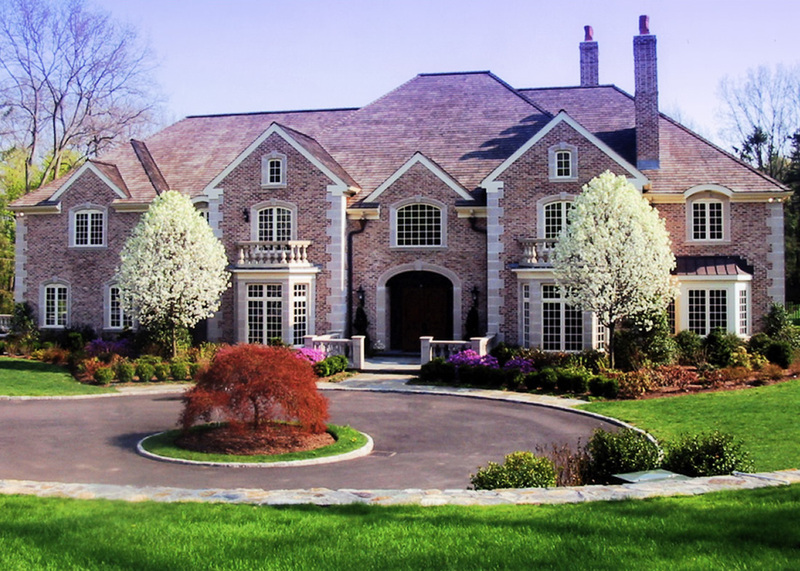 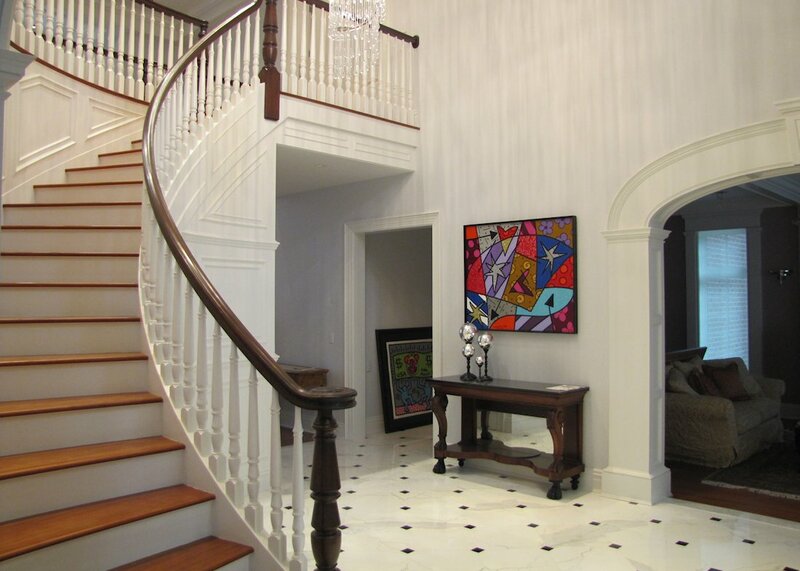 Clarke Builders has been building custom homes in Connecticut and Westcheaster County over 40 years. 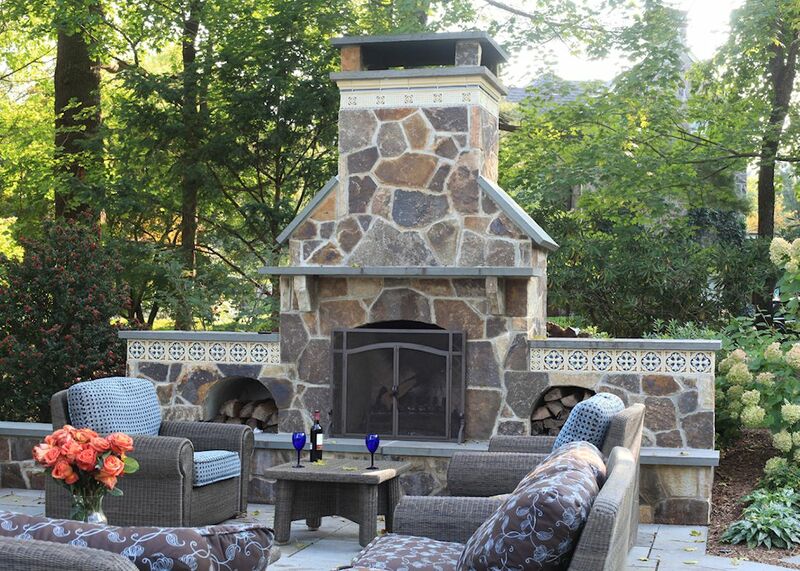 On time, on budget, Clarke Builders is your source for prompt, professional home building services.